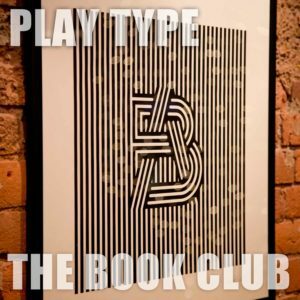 Play Type – the Art of Typography, is a new show based around ‘observation, orientation and perspective’. The exhibition sees typographers mess with type in various ways to produce original pieces of art. All the typographic work on show has been commissioned especially for the exhibition and contributions have been made by the likes of Charles Williams, Andre Beato, Tiago Pinto, Koby Barhad, and Zohar Koren.